A recent study of the past five years’ worth of iPhone releases saw that the iPhone 6 was, hands down, the worst Apple handset release in recent memory. Both the iPhone 6 and 6s models (regular and Plus) topped the chart of least reliable Apple handsets, according to the “State of Mobile Device Repair & Security“ report issues by Blancco, a data erasure and security firm. The 6 was notoriously bad, with a staggering 22 percent failure rate. 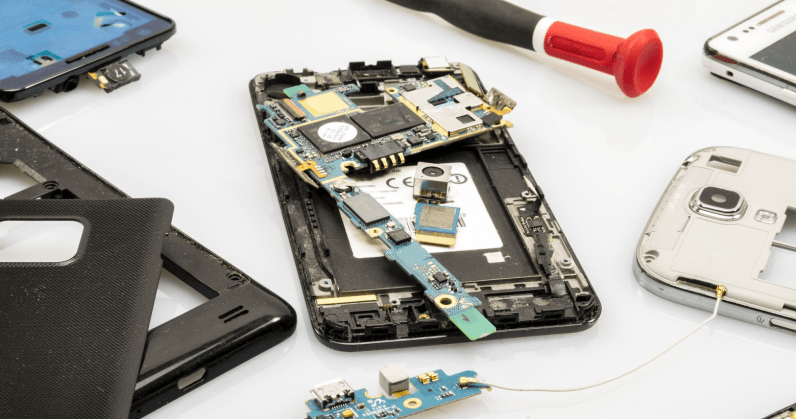 For those keeping score at home, that means more than one in five of the handsets required repair or replacement at some point. Even the 5s was deemed more reliable, with a mere 5 percent failure rate. The most common issues plaguing iPhones, according to the report, were Bluetooth issues, Wi-Fi, headset and mobile data. For Apple, things have improved dramatically following its issues with the iPhone 6. The 6s, for example, failed at a 16 percent rate, while the 7 dropped to just 8 percent. Both current models, the iPhone 8, and the iPhone X, have narrowed the failure rate to just three percent, which seems pretty respectable. For Android users, the tests showed Samsung handsets failed at a higher rate than any other Android phone. Overall, Blancco found that Samsung devices had a failure rate of 27.4 percent — a rate higher than even the worst iPhone, which was released four years ago. Android phones were most commonly plagued by general performance issues, followed by failures with the camera, microphone, and battery. Published on Fri, 13 Jul 2018 22:59:07 GMT, © All rights reserved by the publisher.